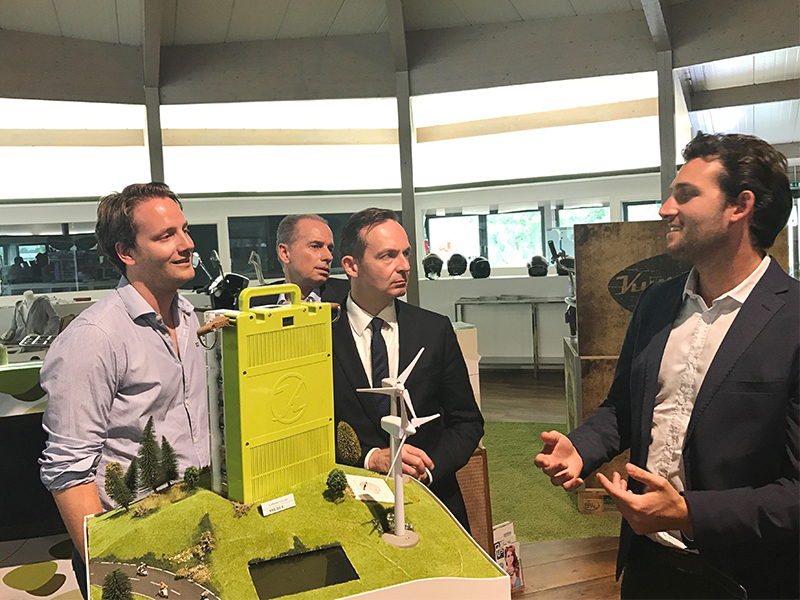 We're pleased to let you know that Rhineland-Palatinate's Economic Minister, Dr. Volker Wissing (FDP), visited us in the course of the support program "InnoTop" at our company headquarters in Remagen. The package included the official subsidy note for our innovative research and development project. With a total project sum of a million euro, we're investing in the development of future-oriented technologies within the green economy. With the help of the innovation and technology funding program, "InnoTop", successful mid-sized businesses are supported. The subsidy comes from the European Regional Development Fund (ERDF) and the goal of this program is to "invest in growth and employment” and covers 50% of the project expenses. Additional information on the development program, "InnoTop", can be found on the website of the Investment and Economic Development Bank of Rheinland-Pfalz. 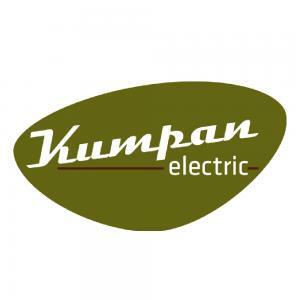 We continue to invest in the future of Kumpan electric. With our research and development division, we're getting our product portfolio ready for the future. Let's change the streets of tomorrow, together! Invite your friends, acquaintances, and business partners to also become a part of our Kumpan family! Follow us in social networks, like Facebook, Instagram, YouTube and Twitter and experience the electric revolution in real time!